Most of our pieces are made-to-order. Expect 4-6 weeks for production of this piece. As soon as your order ships you will receive tracking. Need something sooner? Check out our in-stock page. This piece is made-to-order and therefore final sale. This ring cannot be exchanged and should not be resized due to the nature of the stone(s) and it's setting. 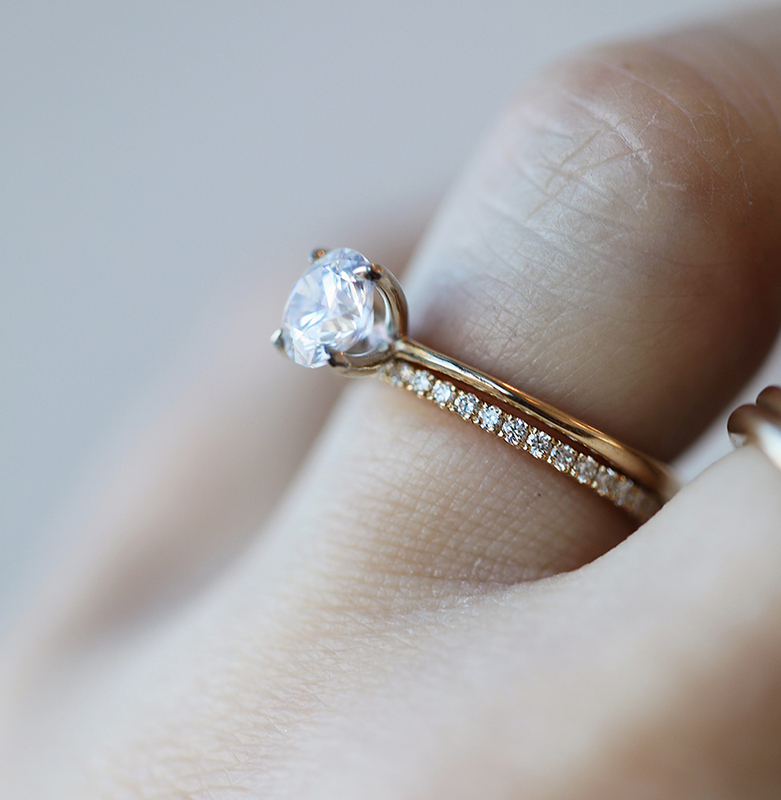 Consider Bridal is Consider the Wldflwrs’ in-house jewelry line. 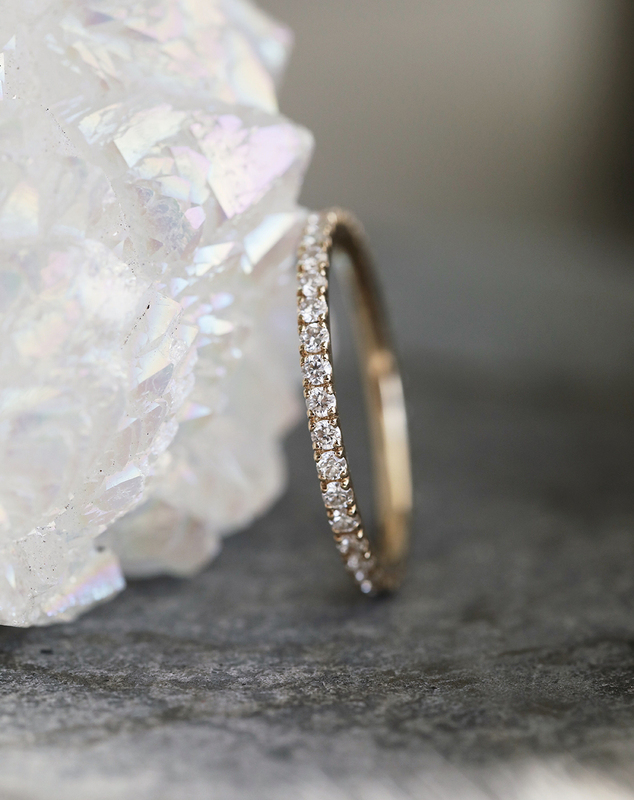 Designed by Emily Eggebrecht, founder of CTWF, Consider Bridal is a collection that focuses on heirloom quality jewelry while rewriting the rules of the jewelry industry one fairly priced diamond at a time. Each of the Consider Bridal pieces are made in our jewelry studio in the back of the Consider the Wldflwrs flagship store in Nashville, Tennessee.